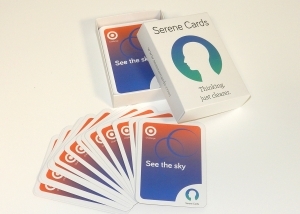 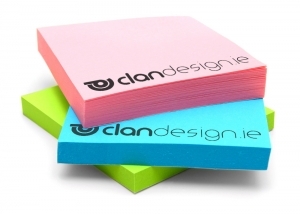 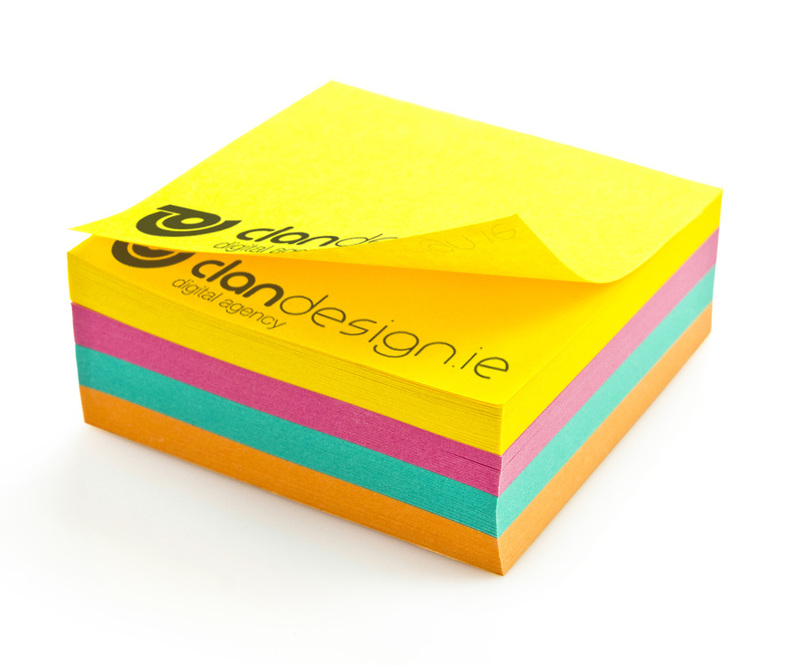 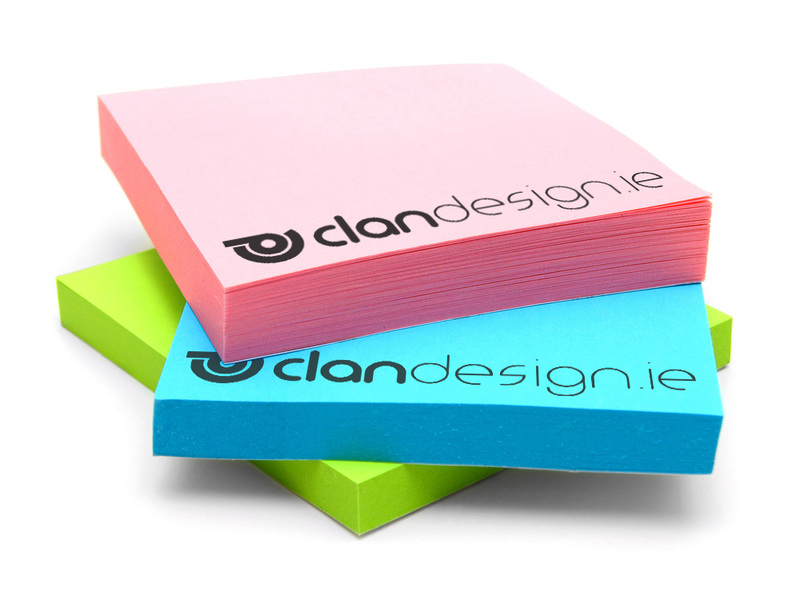 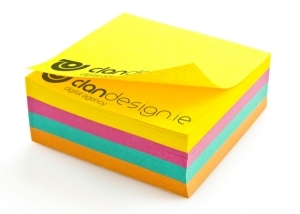 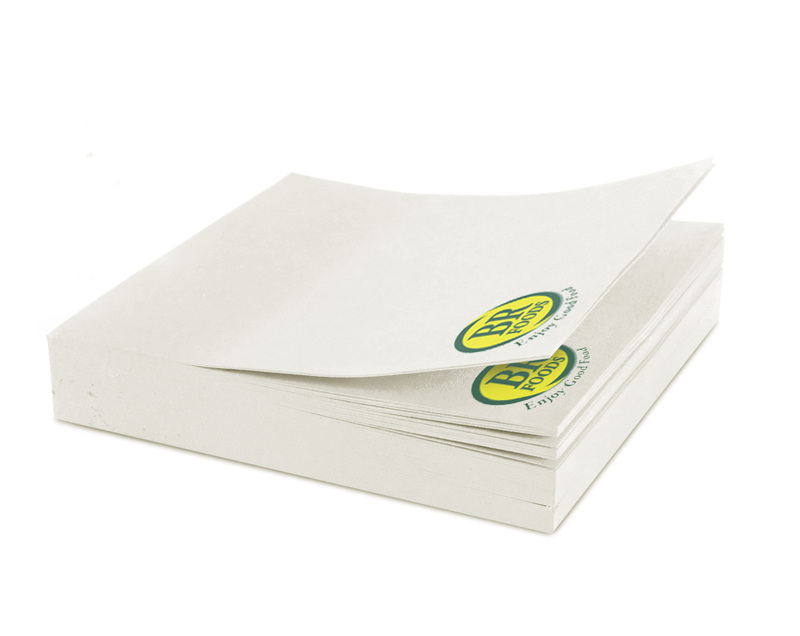 Print Bureau, Sticky and PostIt Notes, custom Printing, Design, Dublin and Ireland nationwide delivery. 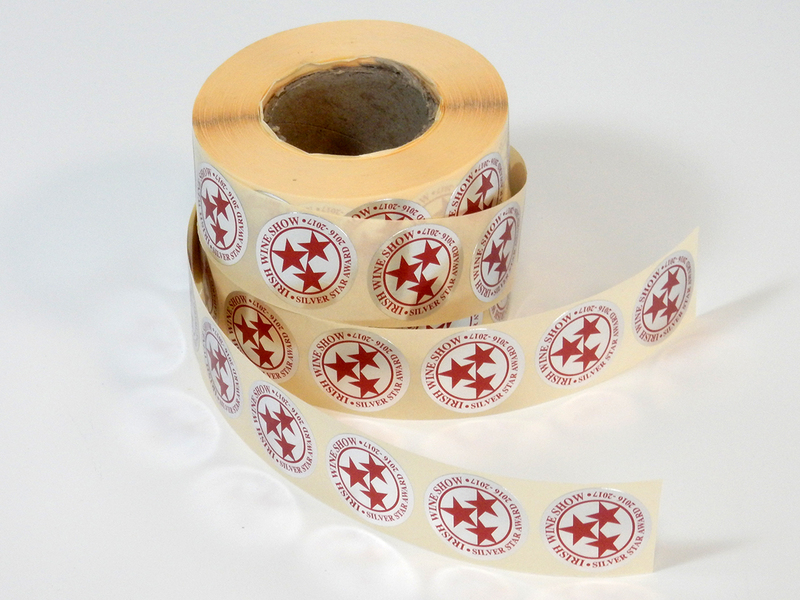 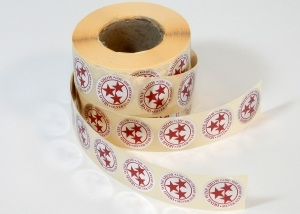 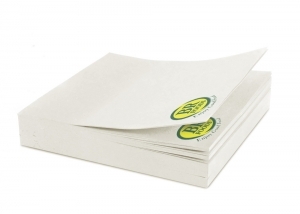 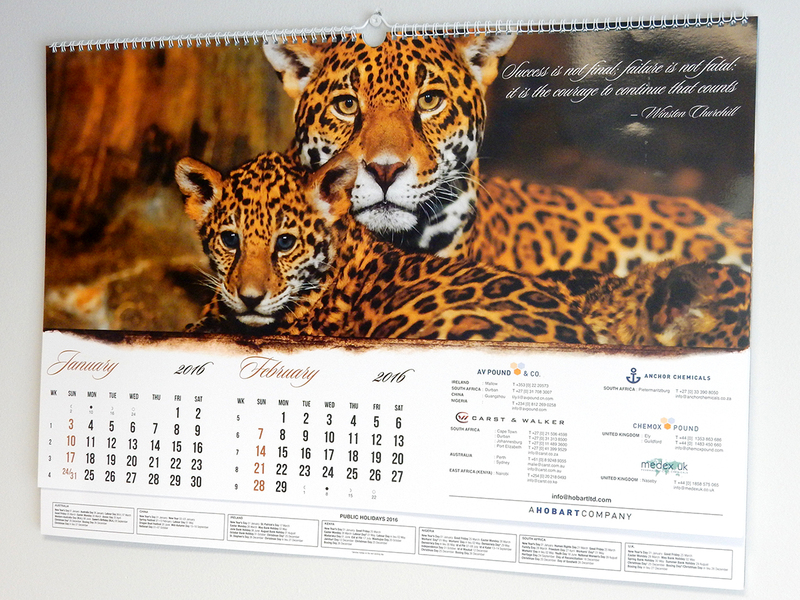 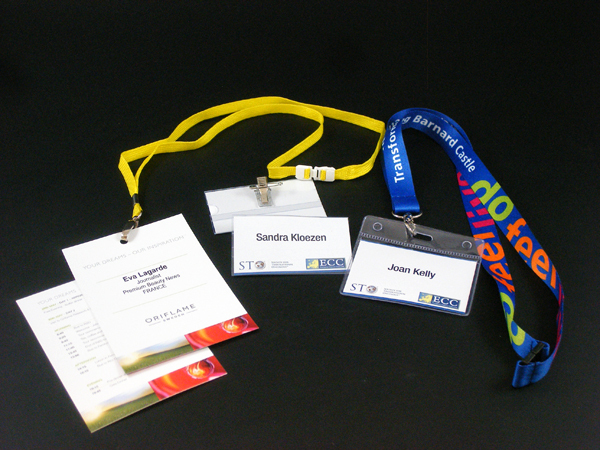 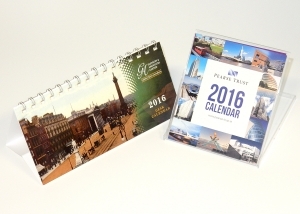 Printed promotional products are a great way to keep your name and contact details in front of your customers. 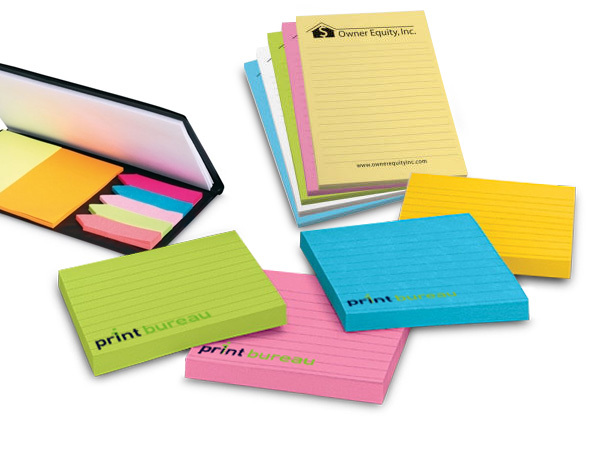 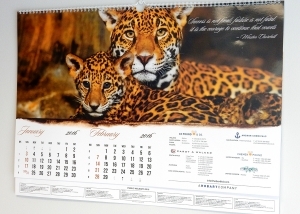 Print Bureau can offer a range of printed products to achieve this aim.